Hey, everyone! I hope ya’ll had an awesome weekend! I had sucha fun and relaxing one spent outside enjoying the beautiful central Illinois weather swimming all weekend! While I would love to be one of those girls that can just go swimming completely natural without a drop of makeup on, that’s just not possible for me (check out my problem skin post here: https://psmeganelizabeth.wordpress.com/2014/04/17/problem-skin-to-flawless-skin/ ). My skin is so damaged and scarred that I just feel so much more comfortable with a little bit of coverage on when hitting the pool. So my post today is for you ladies who feel the same way I do. Check out my poolside makeup routine below! Obviously, I had to get a selfie for ya. haha This is my guy, Cody, and I! I wish I would have taken a picture more close up of my swim suit to share with ya’ll. I got it from Target for under $15 (really!) and I almost always get all of my swim suites from there! They have such an awesome selection full of different types of swim suites so everyone is sure to find something they love and feel comfortable in. Now on to the fun stuff: the makeup! First things first, you need to get yourself a good base, a good foundation. Obviously, for days when you’ll be outside sweating or swimming, a primer is necessary, but there’s so many out there for all different kinds of skin tones and problems, it’s hard for me to recommend just a generic one for everybody. I use Bare Minerals Oil Control primer, but that’s just me. 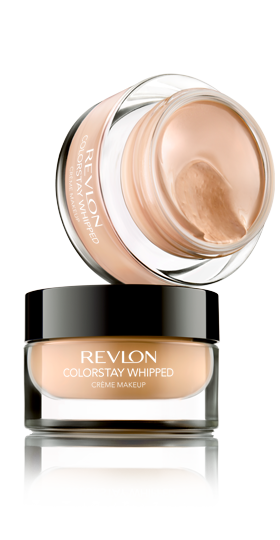 Foundation, on the other hand, I swear by this Revelon ColorStay Whipped Foundation! I talk about this with you guys all the time and I’ll say it again: this stuff is amazing. I’m on my third jar and probably won’t be switching up my foundations any time soon! This stuff is perfect for pool days outside because it does just what it says it will: it stays! This is available at any drugstore for around $11. I defiantly don’t want any bold lip color if I’m gonna be splashin’ around and sweating all day. The last thing I wanna worry about is fading and smearing lip color. For warm days mixed with chlorine which can be extra drying, you need something that’s going to be moisturizing so I defiantly recommend (and use myself!) 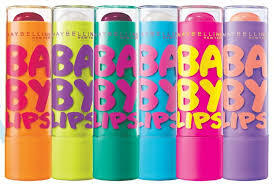 these Maybelline Baby Lips! They give you sheer color with tons of moisture. Plus the color and the packaging just screams summer time! You can find these at any drugstore as well as Ulta for under $5. Obviously, sweat-proofing your makeup is a must! To do that, you need to use a setting powder of some sort. 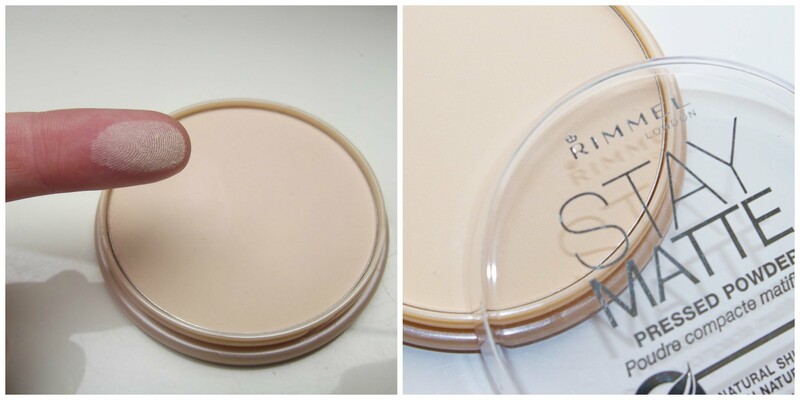 This Rimmel Stay Matte Powder is awesome because it sets everything so beautifully without any of the cakiness that can sometimes come with other powders. This powder never fades, smudges, cakes, or creases and it keeps the shine at bay all day. You can buy this at any drugstore for under $5. And the best for last? A setting spray! 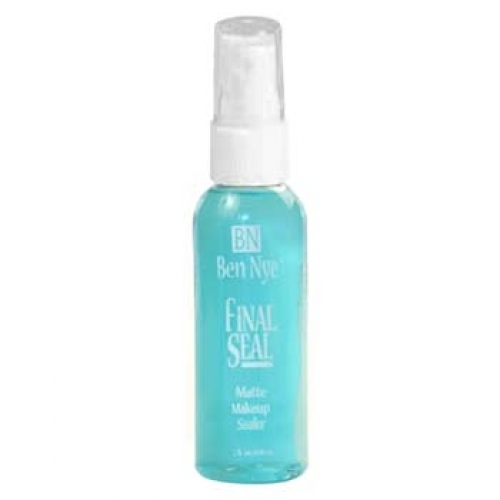 This Ben Nye Final Seal Setting Spray is my holy grail setting spray and it’s one of my holy grail beauty products in general. I do not know how I lived without this magical stuff before and I don’t plan on ever giving it up! I’m not going to get too much into it because I’ve done a whole blog post on it before (https://psmeganelizabeth.wordpress.com/2014/04/04/gotta-have-it-or-live-without-it-ben-nye-final-seal/ ) and I rave about it constantly, but just know that you NEED this in your life. Especially for summer! Even through sweating and swimming, my makeup stayed right in place and never faded, even on my oily skin! You need to check this stuff out. I promise! I hope ya’ll enjoyed this kinda quick post and I hope it helped some of ya’ll out! If you have any questions about anything I talked about or anything else, just ask me in the comments below! I get all my notifications sent right to my phone so I answer right away (: If you loved this post, don’t forget to like it and then give me a follow if you aren’t already for more posts like this! 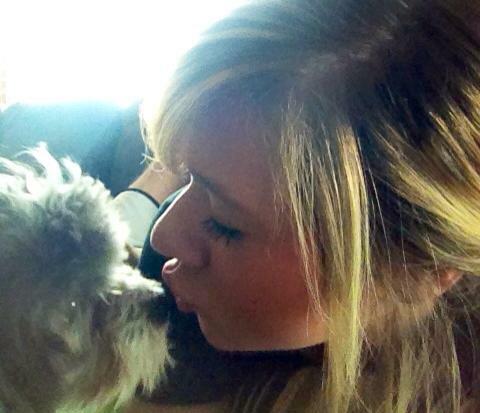 Thanks so much for hanging out with me today and I’ll talk to ya’ll later! I’ve been trying to get rid some of the acne scars on my forehead and chin. I got this cream from Rite aid more than 5 years ago for like $15 and it still works to-date! It actually makes the scars fade out. The catch, cannot use it consistently or it won’t work. Luv the pic! Oh my gosh, no way! Do you happen to know the name of this product?? That definitely sounds like something I need to check out! It’s call Vita-K Professional Solution and you need to look for the one that says Acne Scar on it. Like I said, I got it about 5, 6 years ago, before I moved to my current location so I’m not sure if they are still selling it. Drug stores usually has it and I think Walmart might have it too. Good luck!